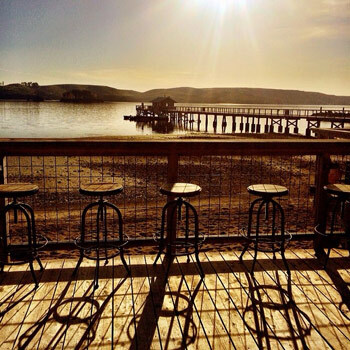 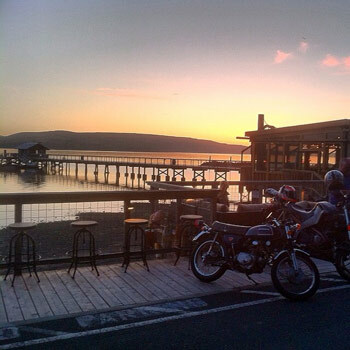 Nick’s Cove is the only location in West Marin that you may enjoy fresh, raw oysters and a cocktail overlooking Tomales Bay. 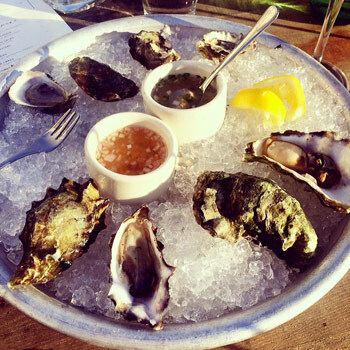 We serve our guests a variety of the freshest, locally sourced oysters and hand crafted cocktails in comfort at our Waterfront Raw Bar and Lounge. 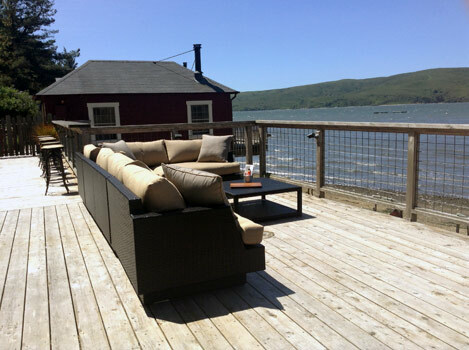 Whether you are waiting for a table at our award winning restaurant, checking in to one of our luxurious cottages, or just looking for a place to watch the sunset, our Waterfront Lounge is the perfect spot for oysters and cocktails on Highway 1!